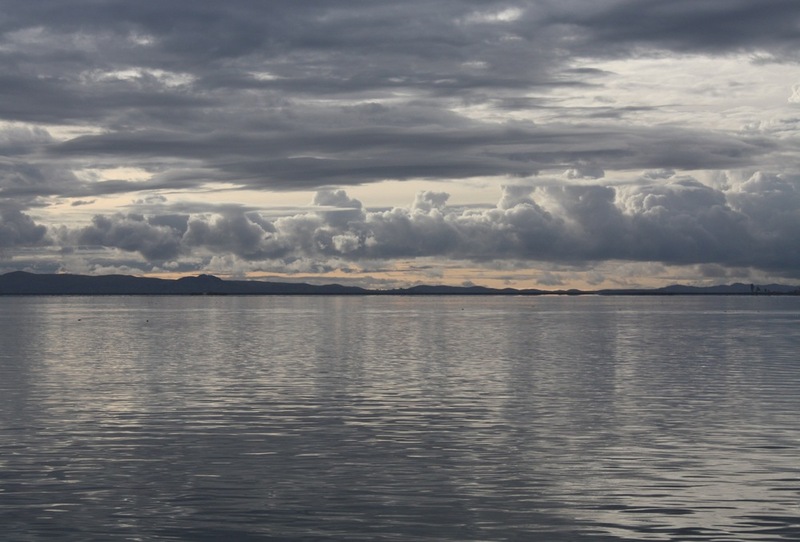 60% of Lake Titicaca (or Titikaka) belongs to Peru and 40% to Bolivia. The Peruvians jokingly say that they kept the “Titi” and gifted the “Kaka” to the Bolivians. The name of the lake means “grey” or “stone Puma”, because apparently the shape of the lake looks like a puma if you look at it from a certain way. You really have to use your imagination though! 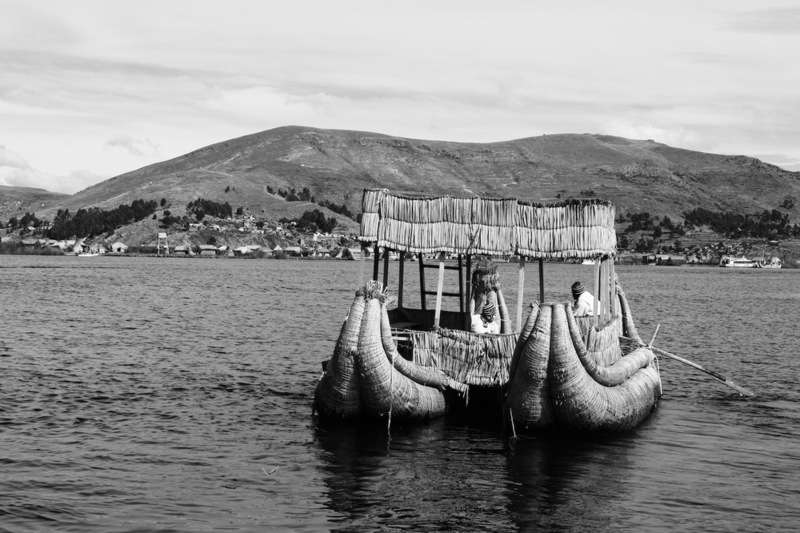 We visited two islands on the Peruvian side of the lake. 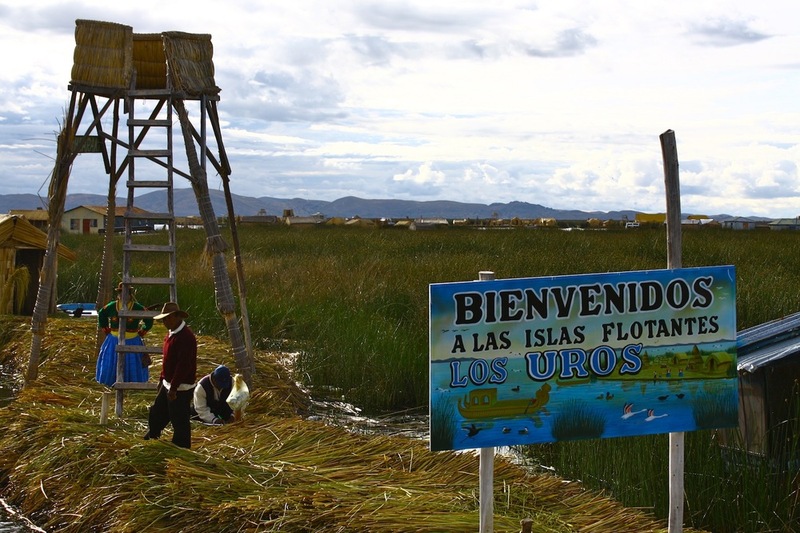 The first, an island in the Uros group of islands, which are all man-made floating ones. The second, Taquile – the the most visited island on the Peruvian side and completely natural. 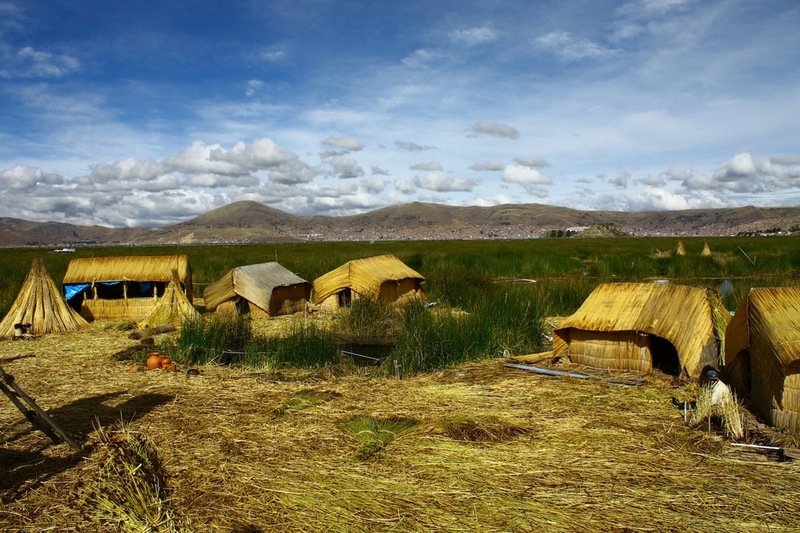 The floating Uros islands (there are between 40 and 50 in total) were constructed with totara reeds. The roots are what makes them float, the shaft/stems of them are laid on top and are also used to build the homes and boats, and the fleshy white part of the stalk is consumed as food. The people on these islands travel to the mainland to trade their handicrafts and fish for other consumer products. Although many of them only sleep on the islands one or two nights per week, they suffer from rheumatoid arthritis due to the humidity and moisture of these islands. They do not have electricity but they have embraced solar power, which they use to listen to the radio or watch TV. What astonished me the most was the simplicity of their homes. When I asked them if they are cold at night they said that they don’t feel it, but that outsiders definitely would. On Taquile island all of the inhabitants (who are southern Quechua speakers) are required to weave. In fact, a man must be able to weave his own hat before he is to marry. Single men wear a half-red, half-white hat and married men wear a full-red hat – with a shape not unlike Santa Claus’. Before marriage, the wife weaves an intricate belt-like item for her husband, who will wear this with pride after they are married. The inhabitants on Taquile base their society on the Inca moral code “do not steal, do not lie, do not be lazy”. Their weavings are considered as some of the most intricate and best quality in Peru – I would have loved to take some large items with me but I settled for a small bracelet instead. 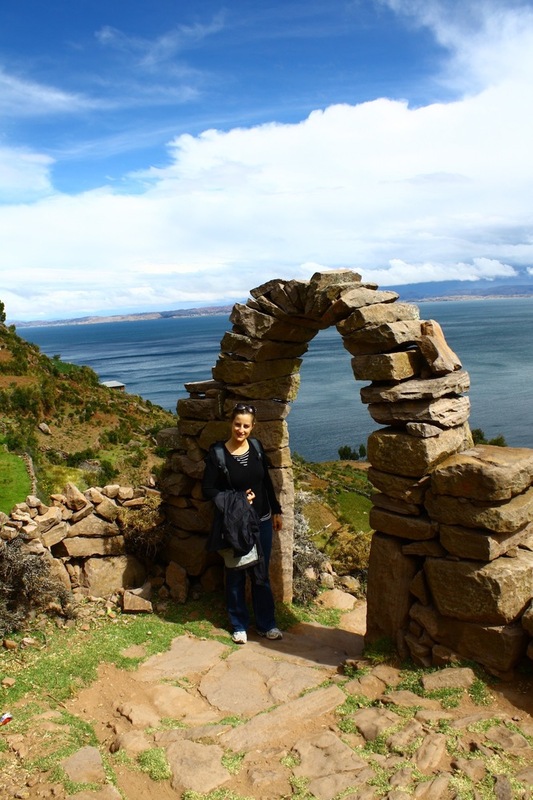 I wouldn’t have objected to waking up on this island every day to a beautiful sunrise over Lake Titicaca, but then I learnt about the deal-breaker: No dogs are allowed on Taquile. My perfect island search continues!